Sarah Mandie is an experienced singer, song-writer and performer, choir leader, vocal arranger and teacher. She has performed acapella, Klezmer, Sephardic and her original songs. She has extensive and diverse experience in leading community choirs in the mental health, disability, aged care and educational sectors. She has devised, managed and musically directed several successful community singing projects, producing two songbooks with an accompanying CD resource. She currently leads the Swinburne Chorale, and the High Street bells. That Girl song project combines her song-writing and community project work for the empowerment of culturally diverse women and young girls of Victoria. 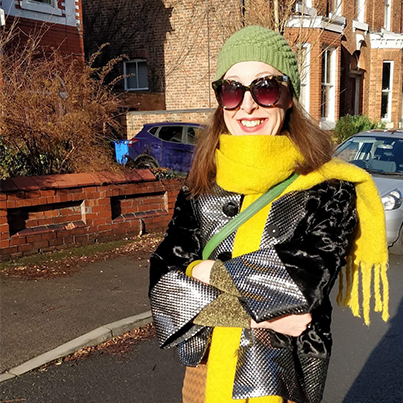 Deborah Carveth loves colour, stories and music as ways to inspire, share and connect and is happiest working in a context where positive social change and community development is a tangible outcome of what she does. 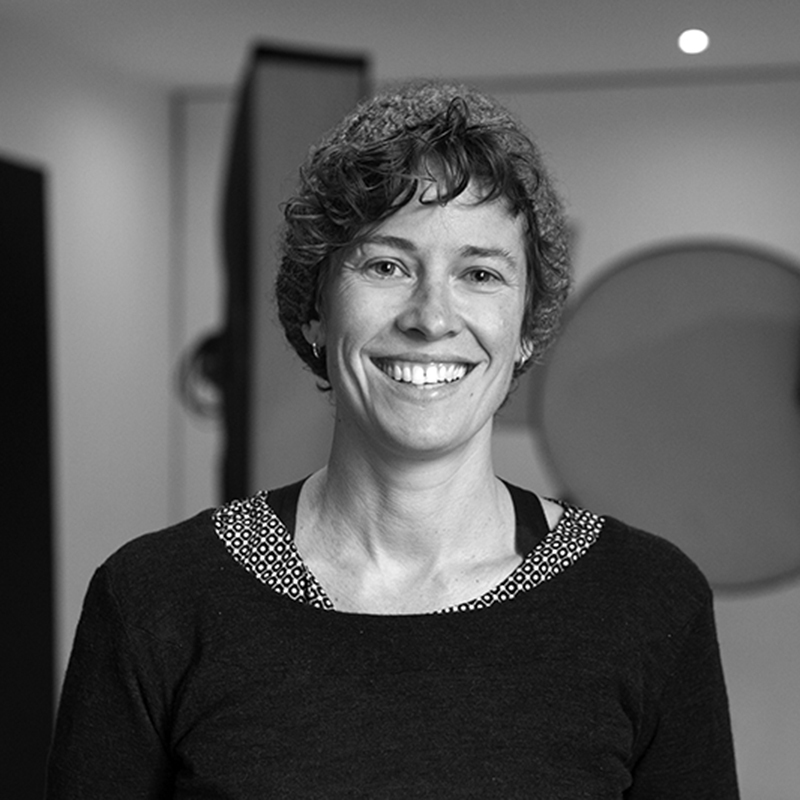 Michelle Dunn is a photographer and filmmaker currently based in regional Victoria and working across Australia. 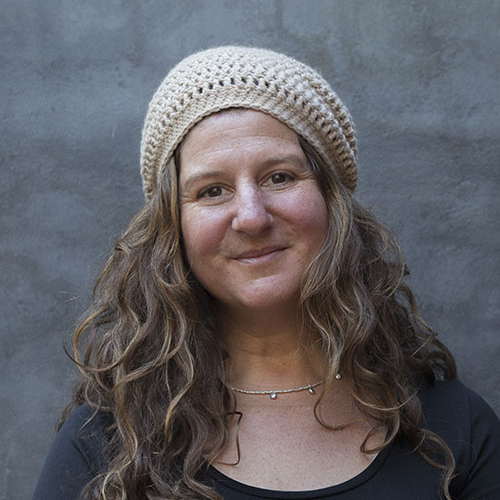 After spending a few years traveling the world, living in remote communities in Costa Rica and Turkey as well as England and Scotland, she returned to Australia and started her company in 2007.Passionate about social change and advocacy, Michelle loves being able to create work that helps to make a difference, along with her commercial and creative work. Her best known work has been with Missy Higgins and Deborah Conway. Jamie Saxe crosses many boundaries and genre's with his music. 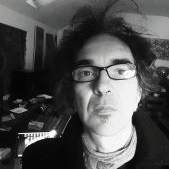 Starting with psychedelic rock band The Ergot Derivative in the 90s, he then began composing music for screen including many documentaries, children's tv series and television commercials. Meanwhile he continued releasing solo recordings that melded blues, rock and electronica with lyrics exploring the environment, the search for meaning in the human condition and the state of our society. He played with bluegrass outfit The Devil Goat Family String band between 2004 and 2010. In 2007 he started kid's rock band The Mighty bUZZniks who still perform irreverent rock to kids around Australia and have two albums available through ABC Music. He continues writing for screen and producing eclectic, filmic instrumental music. His kid's song OwOwOw gained third prize this year for best children's song in the International Song Writing Competition and has been nominated for best song for screen and best music for a children's T.V series in The Apra/Agsc awards. He contributed to the film score of award winning film Beatriz's War and continues working on solo projects including Mind Music-Jamie Saxe.